A Chinese surgeon leading the world’s first human head transplant carried out on a corpse in China has defended the controversial operation. 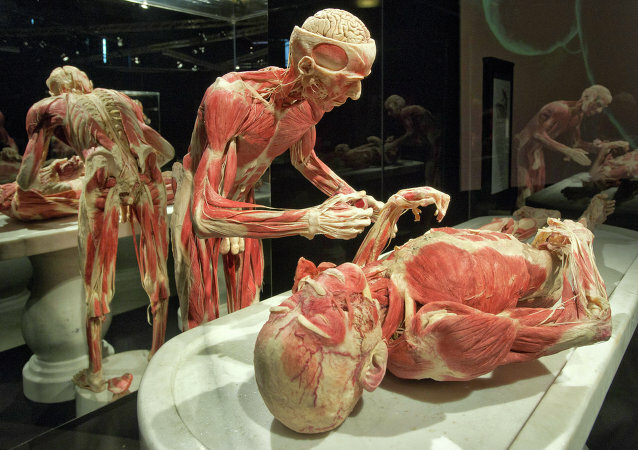 Despite the fact that the world's first ever human head transplant was carried out, humankind still has a long way to go before it’s able to provide patients with brand-new bodies. The result of a head transplant on a human cadaver indicates that the operation is possible on a living human, according to an Italian neurosurgeon who is planning to become the world’s first man to perform it. The first human head transplant operation scheduled for later this year will be a quantum leap forward for humanity. However, in the lead-up to the groundbreaking operation, to be conducted as part of Project Heaven, scientists have come across a serious ethical problem. Italian neurosurgeon Sergio Canavero who intends to perform world's first head transplantation will present news about his project in September, his Russian patient Valery Spiridonov said. 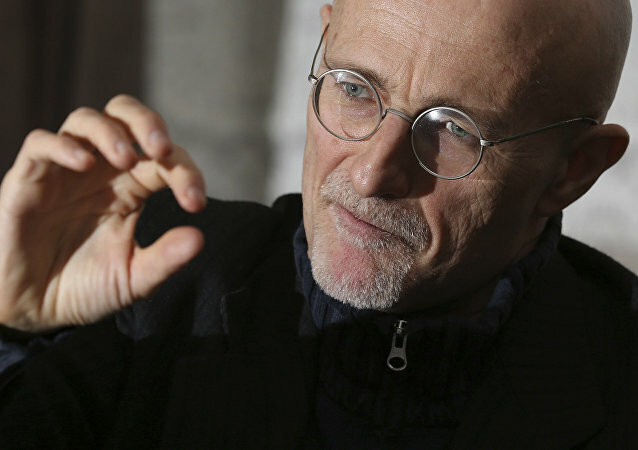 Early last year Italian neurosurgeon Sergio Canavero said he was set to perform a head transplant operation he dubbed HEAVEN (Head Anastomosis Venture). 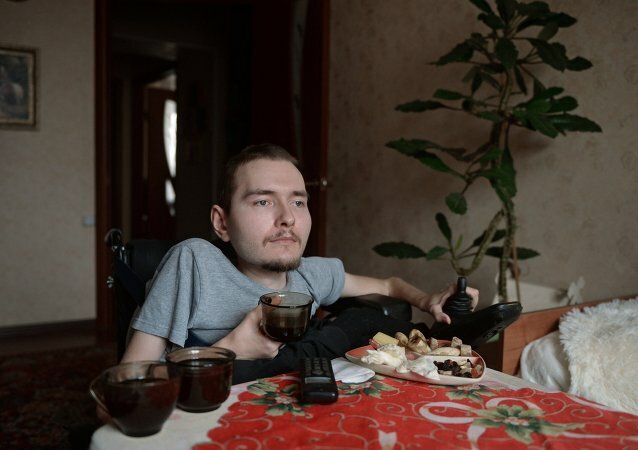 Valery Spiridonov, who suffers from a progressive and incurable wasting ailment, volunteered to be the first person to undergo the macabre procedure. He contributed this article to RIA Novosti. The world’s first ever human head transplant operation will take place in Germany, The Daily Star reported, citing Italian neurosurgeon Sergio Canavero, who said he planned to operate in December 2017. 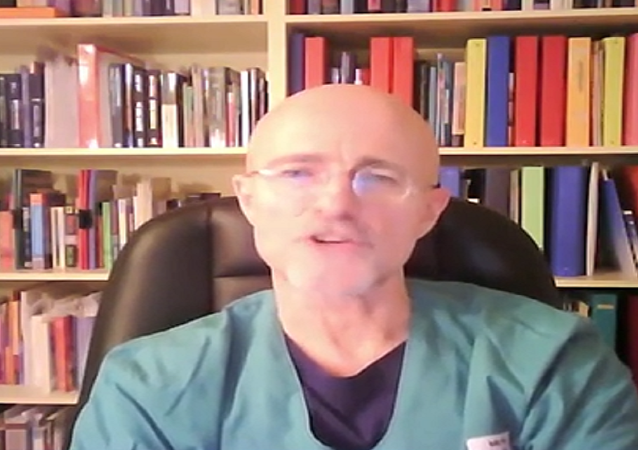 Italian neurosurgeon Sergio Canavero and his Chinese colleague Dr. Xiaoping Ren are set to perform a two-part human head transplant procedure he dubbes HEAVEN (“head anastomosis venture”) and GEMINI (the subsequent spinal cord fusion). 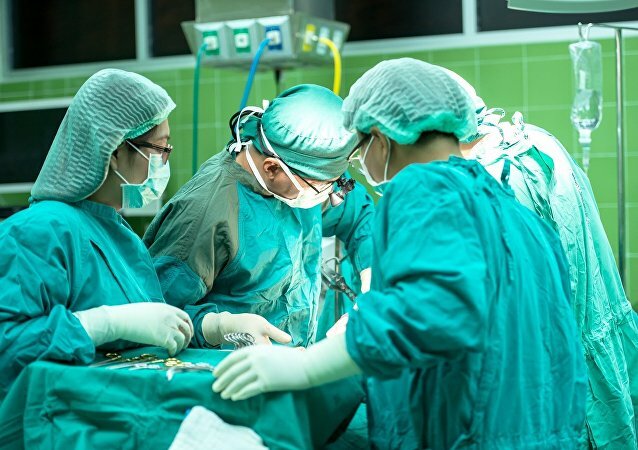 This operation may become one of the most important in medical history. 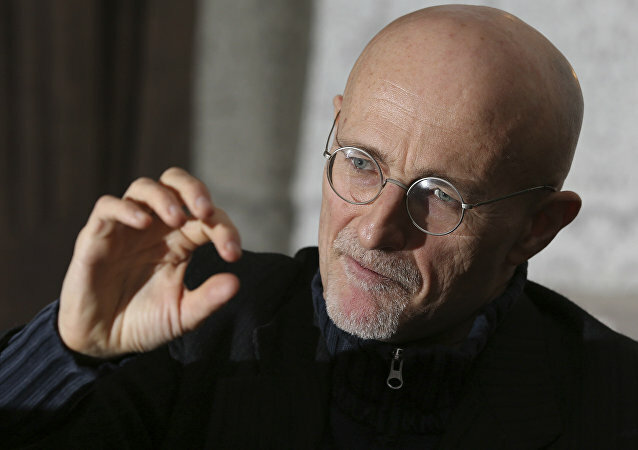 Italian surgeon Sergio Canavero plans to perform the world's first human head transplant within the next 2 years. A transplant involving the head of a monkey has been successfully carried out in China, “with the goal of testing cross-circulation and hypothermia as an effective neuroprotective strategy,” according to Italian neurosurgeon Sergio Canavero. 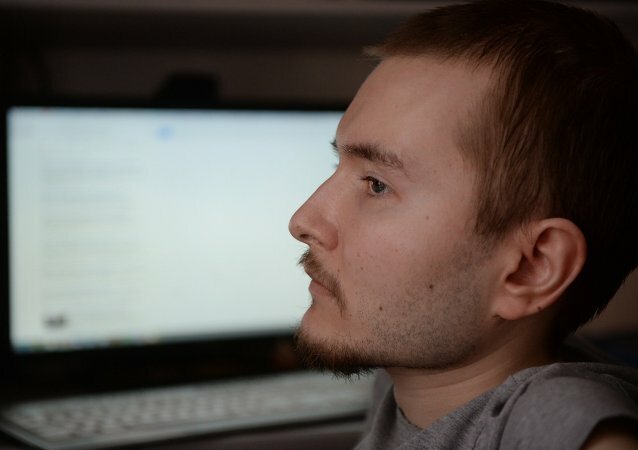 The world’s first human head transplant candidate, Russia’s Valery Spiridonov, said he was living life to the full but believed it was important to move science ahead, in an exclusive interview with Sputnik Italia on Tuesday. 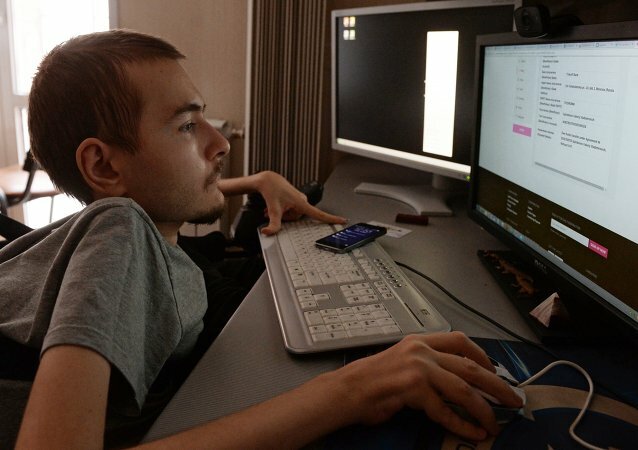 Valery Spiridonov, a 31-year old computer programmer from Russia who may become the first man in the world to undergo a full head transplant, spoke with Sputnik Italia and said the much-anticipated surgery will take place in 2017.